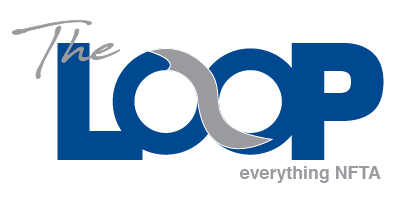 We are excited to share with you the first edition of “The Loop.” This monthly publication is designed to highlight our initiatives and community projects that support our mission. Serving our customers and enhancing the quality of life in Western New York is our passion and we are proud of our customer service record. Please note that JD Power recently ranked the Buffalo Niagara International Airport as number two in all of North America for customer satisfaction and our Metro transportation operation has 90% customer satisfaction as surveyed by over 9,500 transit riders.